This petition has been created by Helen and may not represent the views of the Avaaz community. The Australian Mortgage Scandal has already impacted 100's of 1,000's of regular Australian home owners, to the value of billions of dollars. 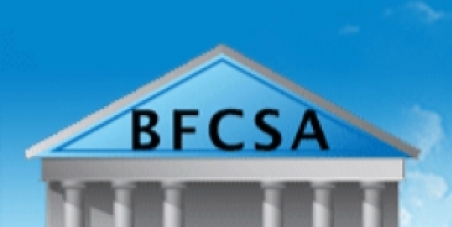 BFCSA (Inc), led by award-winning consumer advocate Denise Brailey, is calling for a Royal Commission into the banking sector related to Full Doc, Low Doc and No Doc Loan Application Form (LAF) fraud in Australia.